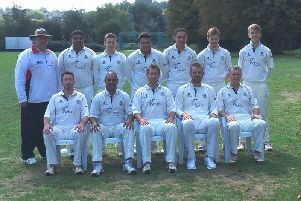 Hemel Town finished their season on a high with their Sunday first team clinching the LCV Division 3 title and the Saturday third XI earning a promotion spot in Division 6B. 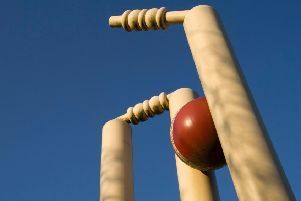 Boxmoor ended their Saracens Herts League Division 6B season with a disappointing 47-run defeat away at Bushey II. 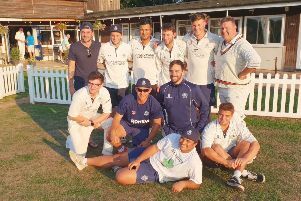 Hemel clinch Sunday league promotion - and the title! 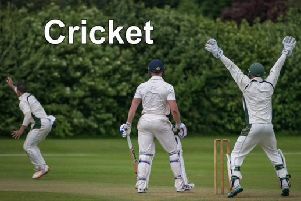 Spirited celebratory scenes overtook Hemel Hempstead Town Cricket Club over the weekend after one side won their division and another clinched promotion. 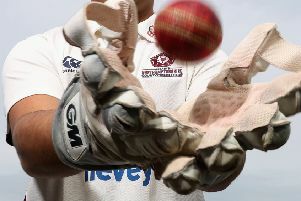 Hemel’s first team have now slipped to fifth in the Saracens Herts League Championship after they lost for the seventh time on Saturday. 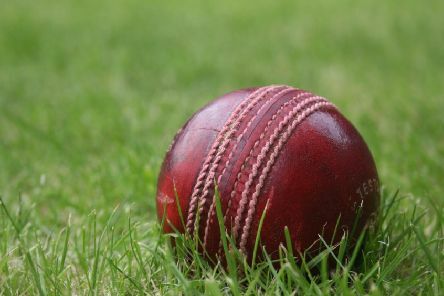 Boxmoor’s first team secured victory for the second game in a row when they won by 111 runs against Herts League Division 6B bottom side Bovingdon on Saturday. 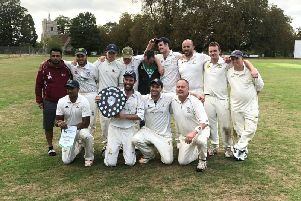 It’s proving to be a golden season for Potten End. 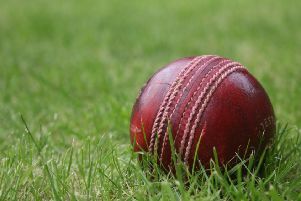 Boxmoor recorded a much-needed win by a comfortable 125-run margin at Hatfield & Crusaders II on Saturday, a victory which guaranteed their safety in the Saracens Herts league Division 6B. Contrary to the adage of having a home ground as a fortress, Hemel Town managed to lose their two home games but win their two away games convincingly on Saturday. 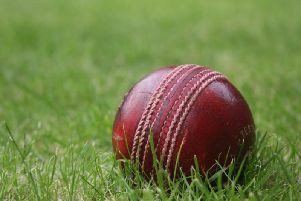 Boxmoor’s 1st team lost to Hemel Hempstead III at home in the Saracens Herts League Division 6B in a rain-affected clash. 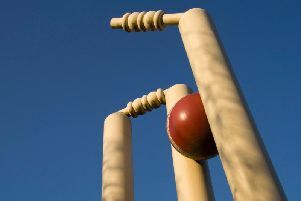 Boxmoor’s first XI lost by four wickets at promotion-chasing Letchworth III on Saturday.